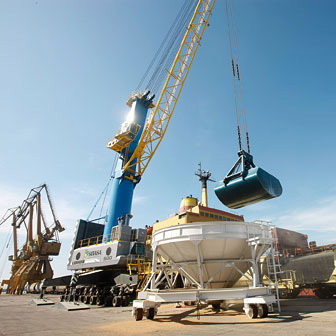 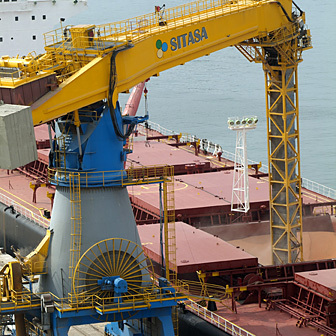 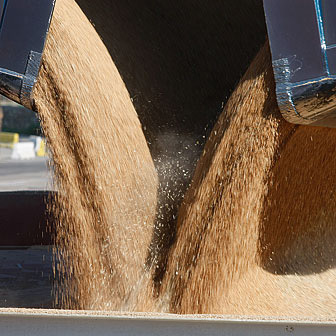 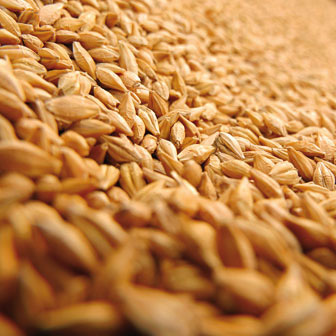 SITASA´s services include stevedoring and storage of cereal and leguminous grains and animal feed derivatives. 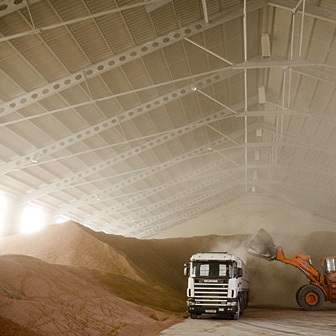 SITASA works for most national and international agribulk goods importers and for most local feed and flour producers. 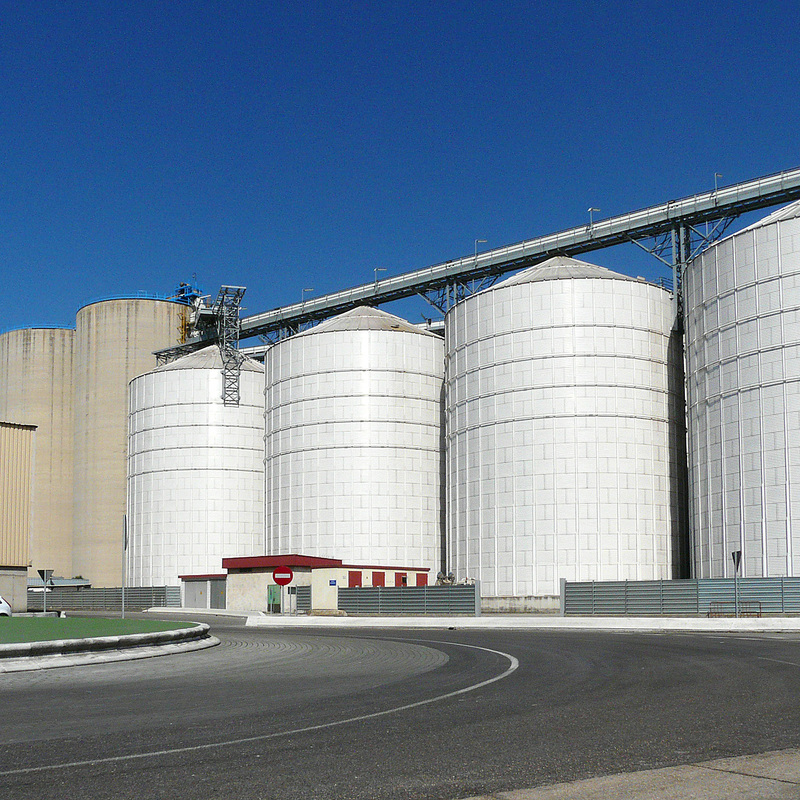 Today SITASA is the spanish port operator with largest stock capacity of agribulk traffic in a unique port. 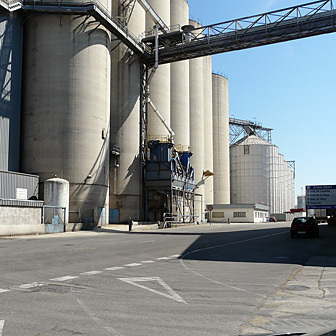 SITASA has a storage capacity in the port of Tarragona of 400,000 tonnes, of which 230,000 tonnes are vertical silos, 140,000 tonnes are automated warehouses and 30,000 tonnes are horizontal warehouses. 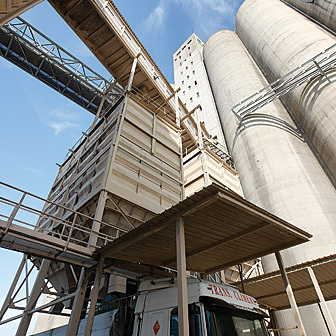 In our two continuous-unloading terminals in muelle Castilla and Aragón, SITASA can unload ships up to 80.000 DWT unloading a maximum of 15.000 tonnes per day for import cargoes and loading 8.000 tonnes for export cargoes.